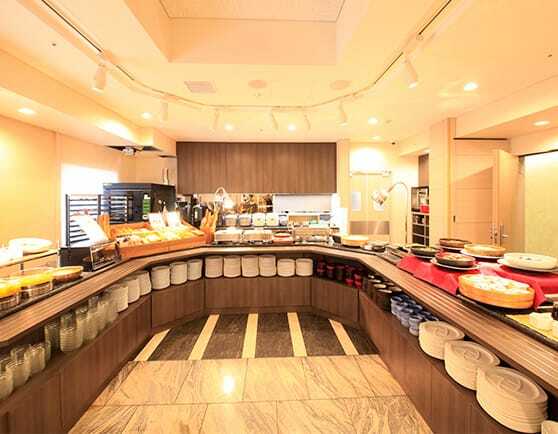 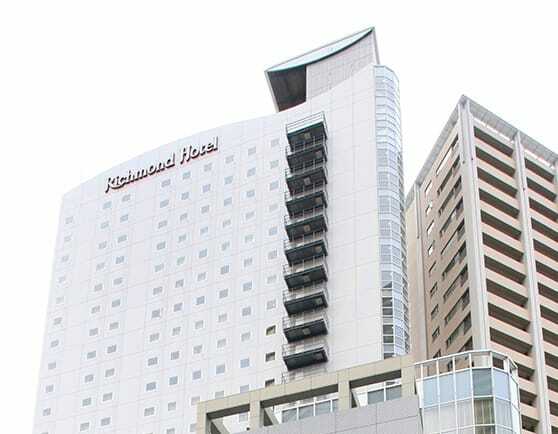 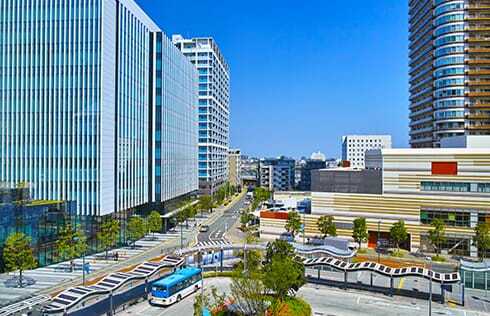 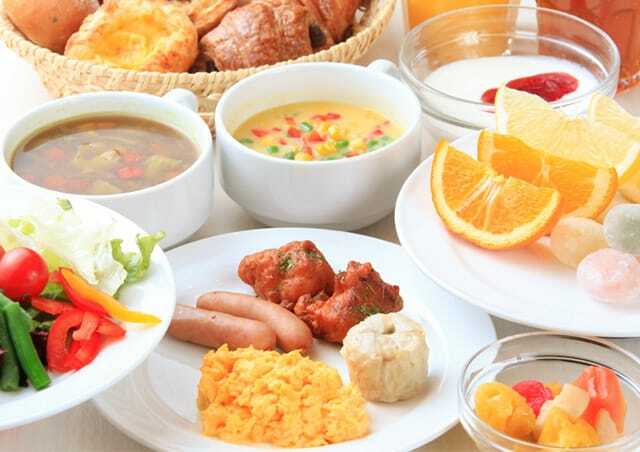 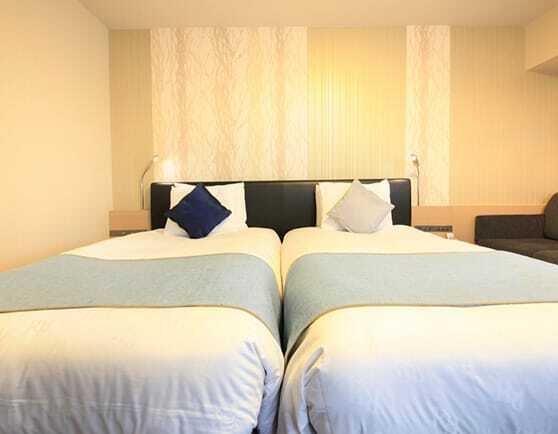 Richmond Hotel Premier Musashikosugi is located near the center of the metropolitan area. 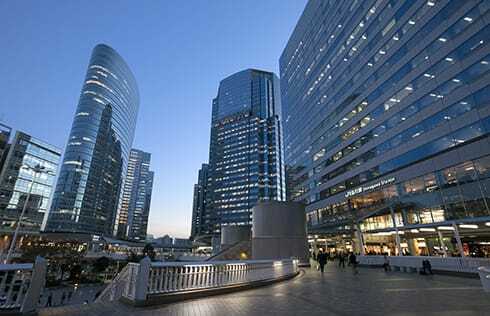 It is easy to access to center of Tokyo, Shinagawa, Shibuya, Yokohama, Haneda Airport, Kamata area. 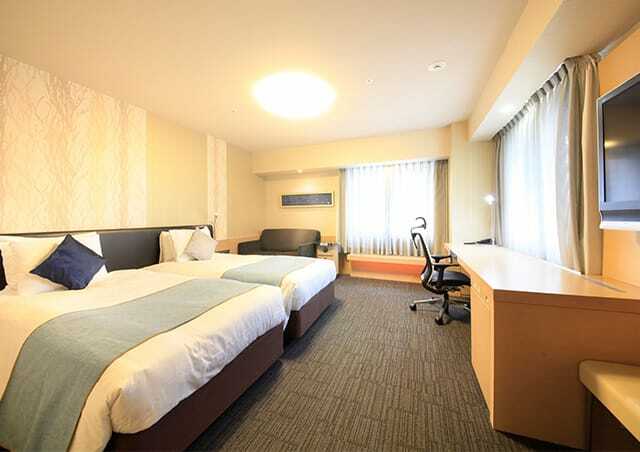 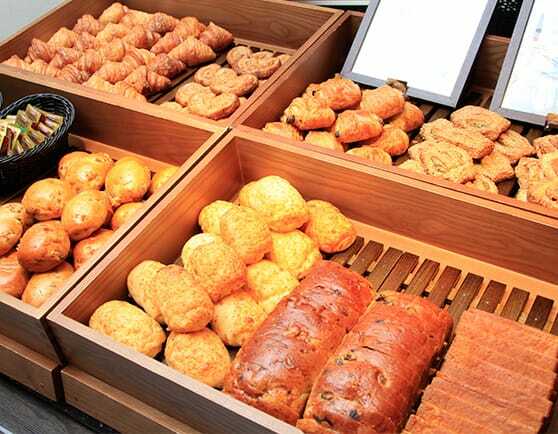 © Copyright 2018 RNT HOTELS CO.,LTD All rights reserved.